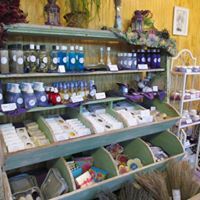 We are a lavender agritourism farm, surrounded by wildflowers and prairie. 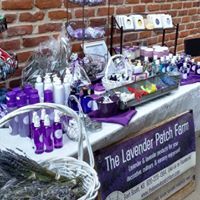 We grow lavender and make and sell products using natural lavender oil and buds. 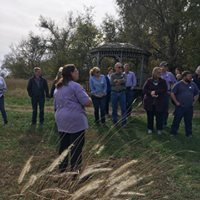 We also host related events on our farm. 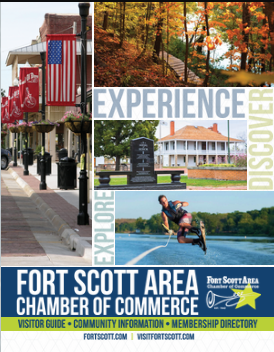 We have a small retail store on-site and our products are also sold at the Hedgehog.INK Book Store in Downtown Fort Scott. 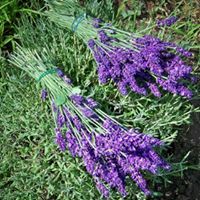 The Lavender Patch is our small, family-owned Lavender farm in Southeast Kansas. Originally thought up in 2009, and started in 2012, our (Betsy & Davin Reichard) lavender farm has come a long way since then. Days, weeks, and even years of planning, then prepping, trial and error (some days more error than success), harvesting, and making has gone into our farm to get us to where we are now. In one way or another, family, extended family, friends, even other growers and entrepreneurs, have all helped create our Lavender Patch! Handmade Soaps, Lotions & More! Driving east out of Fort Scott on Highway 54/Wall St., go approx. one-half mile east, then turn south/right onto 240th Street. Farm is just down the road on your right.